Summer at Creek Beach is a planned beach-side community to be developed by Emaar in Dubai Creek Harbour. It consists of three residential buildings close to similar Emaar communities, Breeze, Sunset and Bayshore, beside Creek Beach. The Summer buildings will contain one- to three-bedroom apartments, all with high standards of finishes and fixtures. Summer community will have its own barbecue facilities, fully-equipped outdoor play area and multi-purpose community room, whilst sharing a community pool, children’s pool and gym with the residents of Bayshore. Besides the attraction of the 300-metre Creek Beach itself, the neighbourhood will be populated by gourmet restaurants and world-class entertainment venues. Summer will be just five minutes from the marina yacht club with its licensed bars and restaurants, or the waterfront Vida Hotel. Shops will be at the nearby town centre. 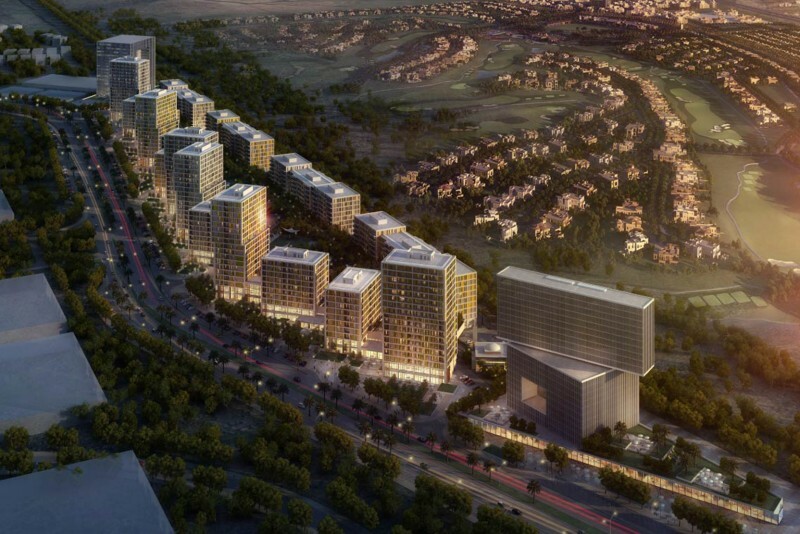 The development will benefit from an efficient road network and be close to the Dubai Metro.